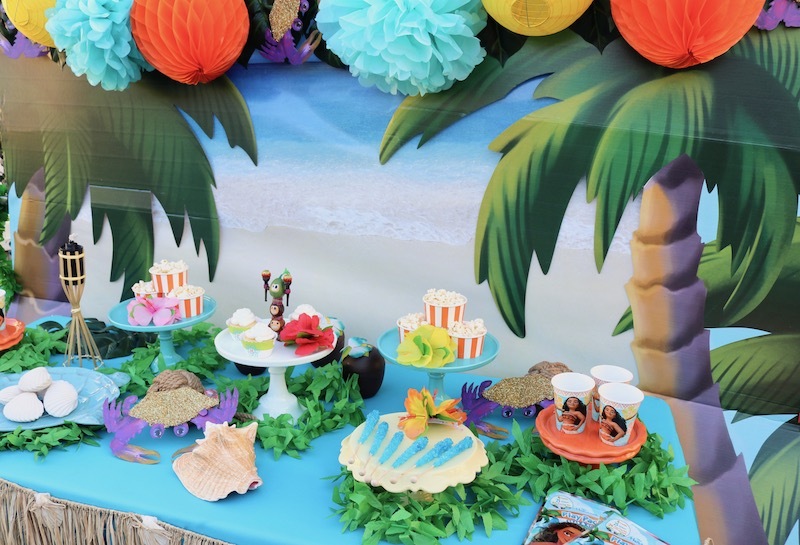 Will you be hosting a Moana themed party soon? Our Moana party ideas are up on the Shindigz blog! 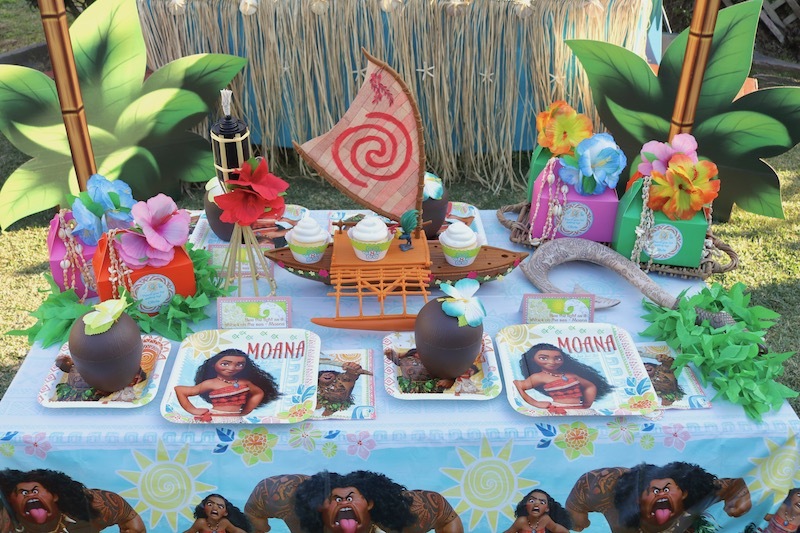 We've got lots of ideas to share with all of our Moana fans! 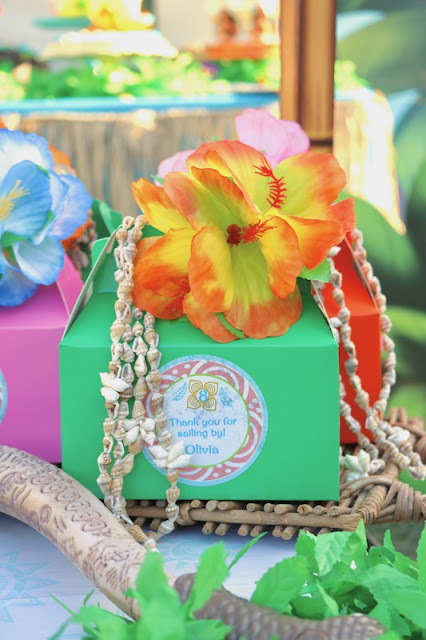 Be sure to check out our favor box decor, festive party table set up, and the amazing Kakamora cake pops from Bella's Bakery! Head over to the Shindigz blog for all the party pictures, and shop their Moana themed products! Do you have a favorite character from the movie? 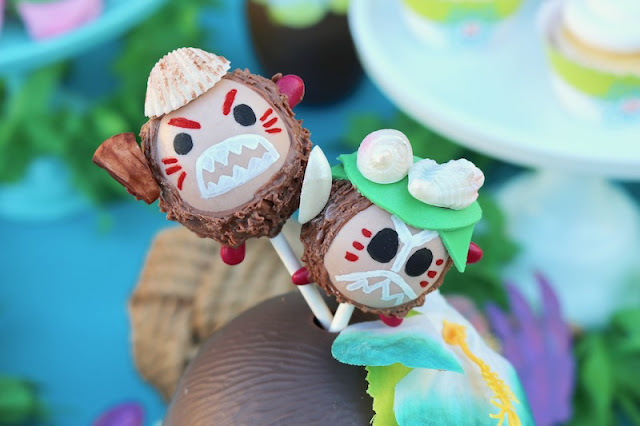 My personal favorites are Hei Hei and Tamatoa! 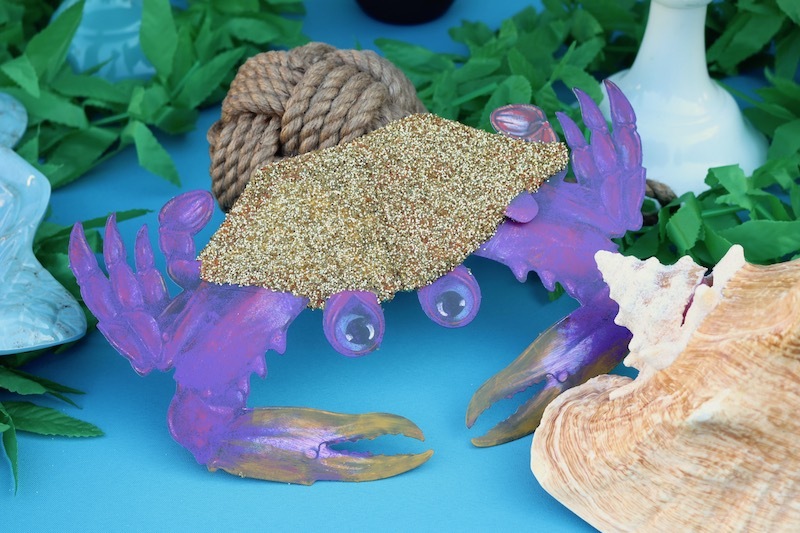 Thank you, Elise! Haha, that song is stuck in my head ALL day!! We love the soundtrack so much.